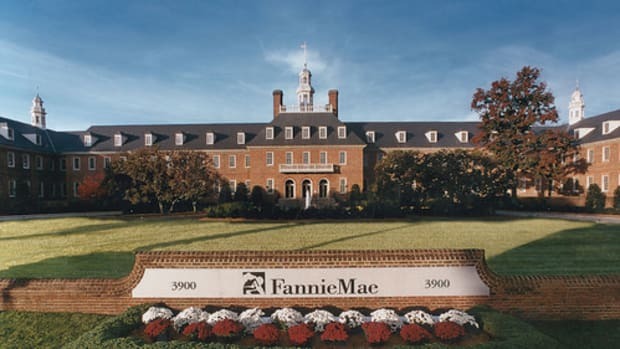 Resolving the now 11-year-old saga of Fannie Mae and Freddie Mac’s conservatorship is a priority for the Trump administration. 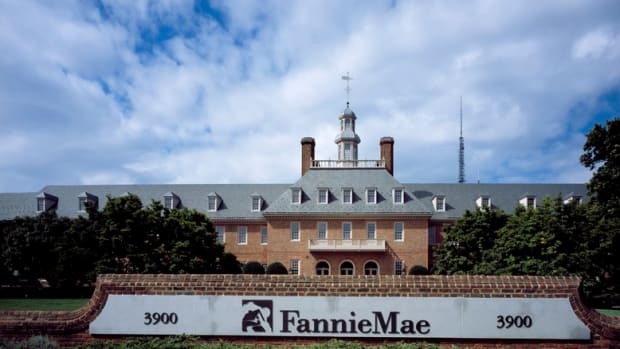 You can tell this by the fact that it has waited until more than half of the president’s term to slip by before announcing a plan, and since this is Donald Trump, by plan we mean a vague order to underlings to figure something out, before something shiny once again caught the commander-in-chief’s eye and he forgot what Fannie Mae and Freddie Mac were once again. 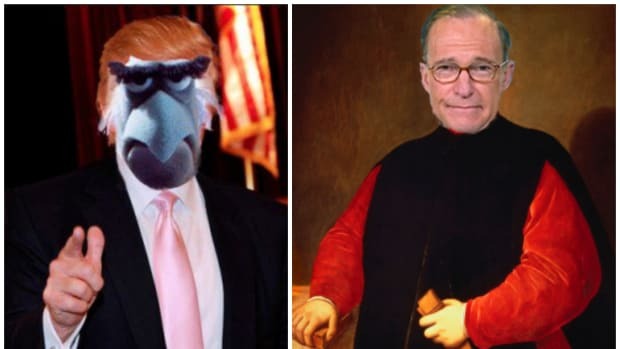 In spite of the admirable lack of clarity there, getting rid, or really doing anything with, Fannie and Freddie seems about as likely as a big, beautiful, foreign-funded wall from Brownsville to San Diego, what with the divided government and upcoming presidential election and the rampant infighting and rife incompetence of the current White House. 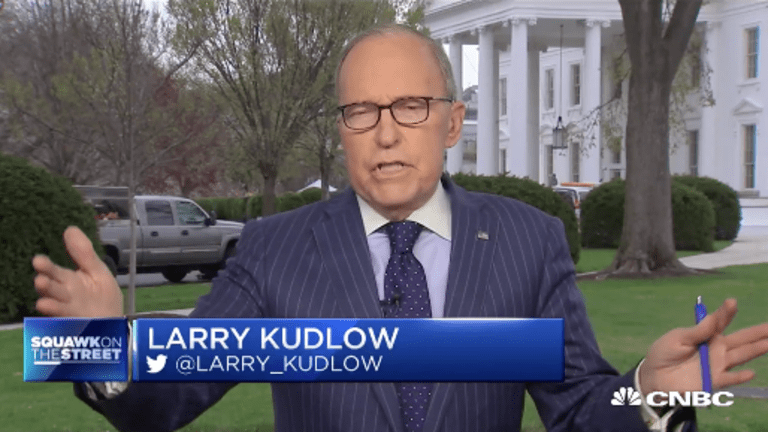 But fear not: Larry Kudlow’s got this. Oh yea, baby: Kuddles is back.